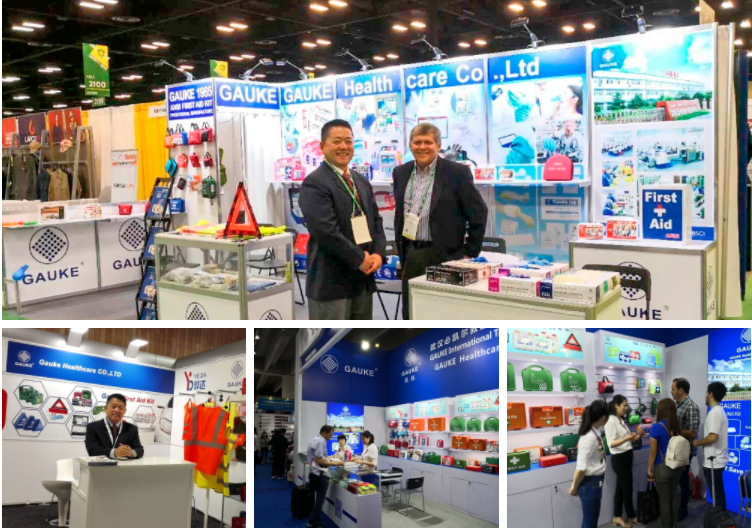 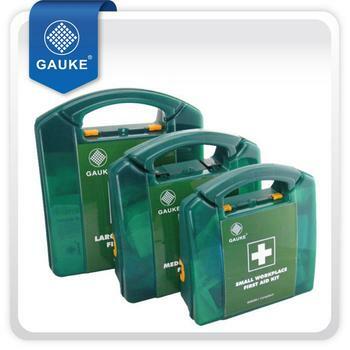 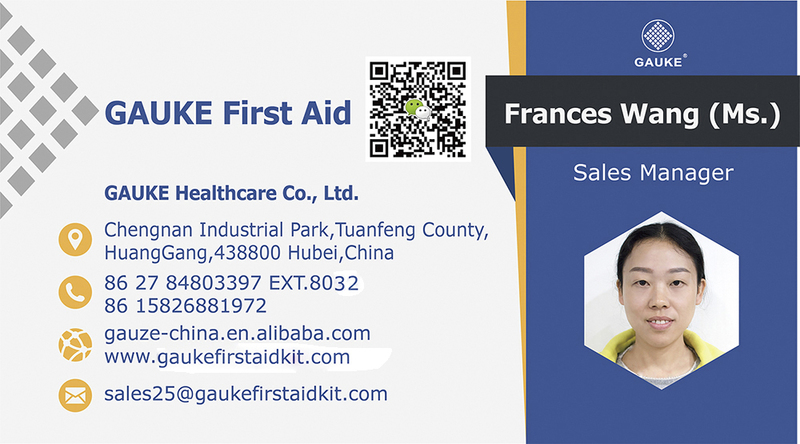 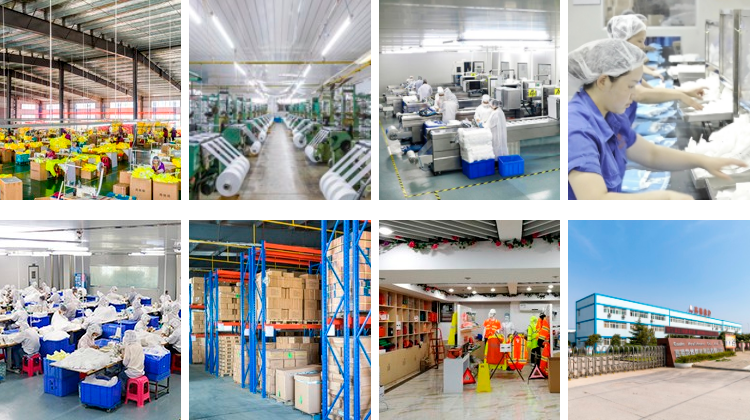 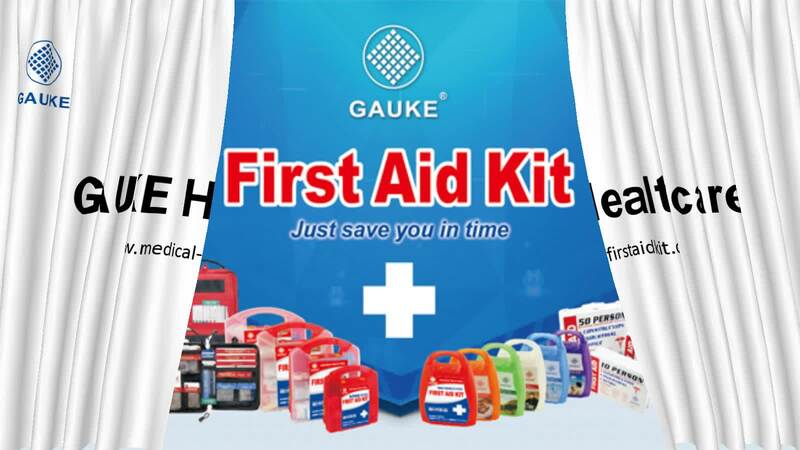 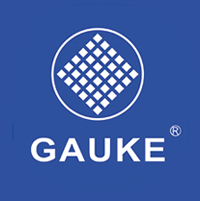 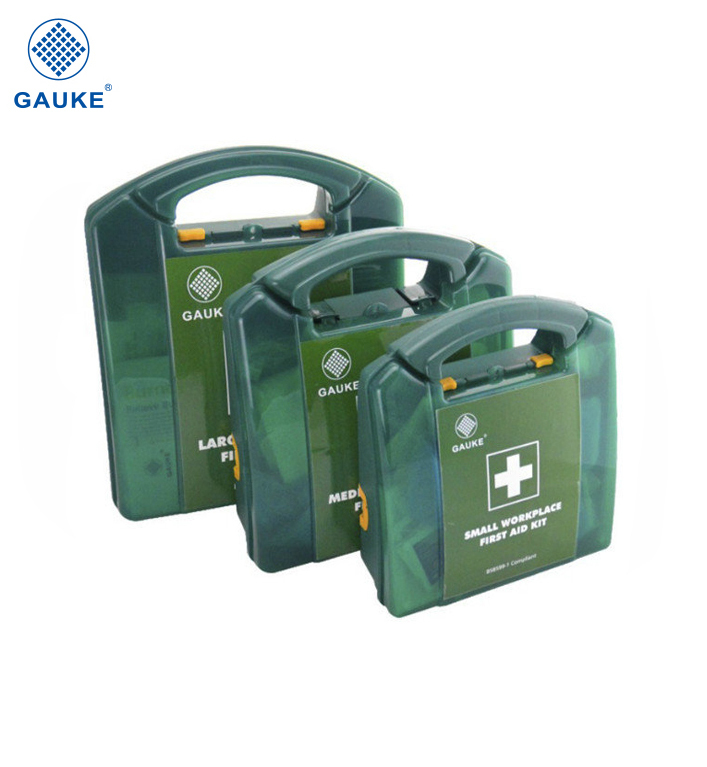 GAUKE is a leading manufacturer with 16 years' experience in first aid products. 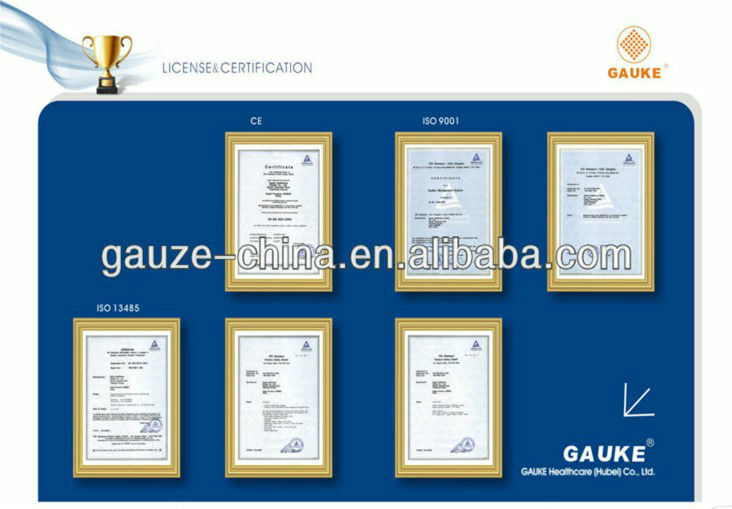 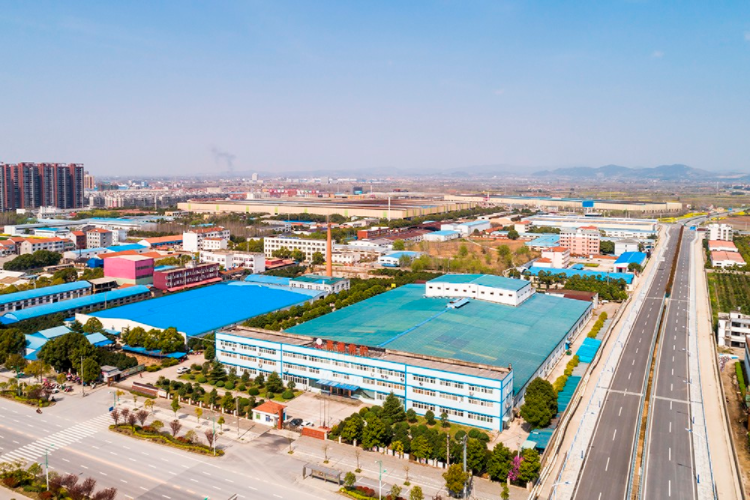 We have completed certificates: CE ISO 13485, FDA, MDSAP, etc. 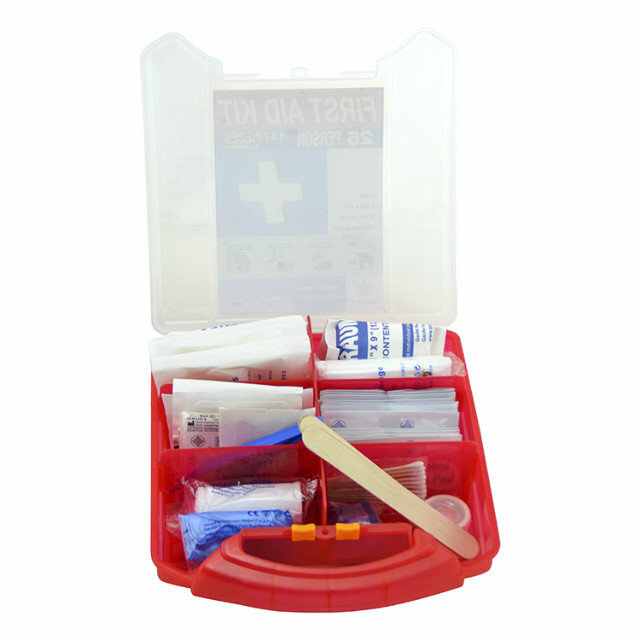 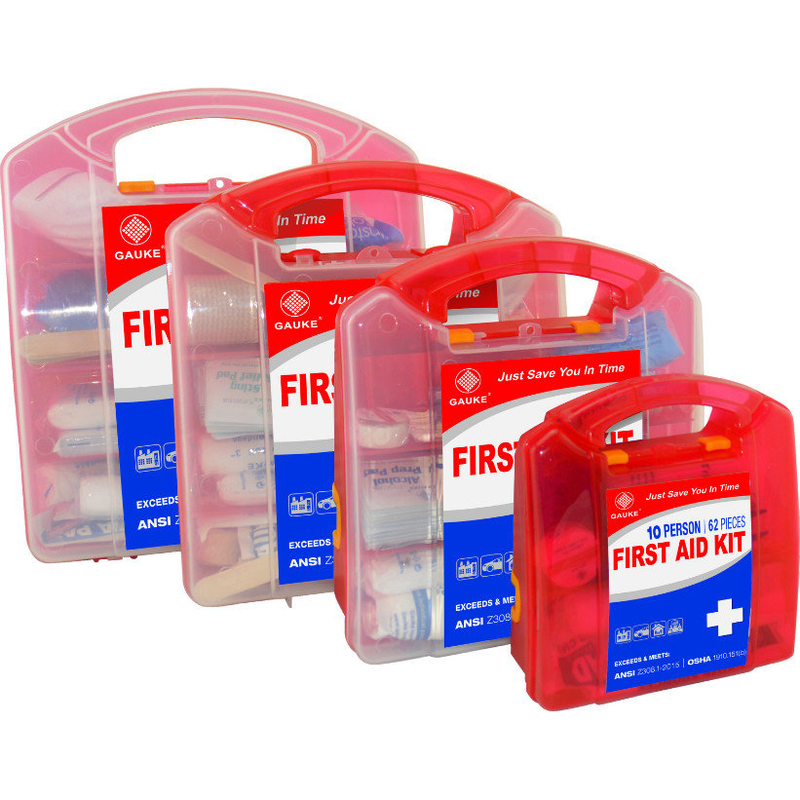 Many series of first aid kits for your choice. 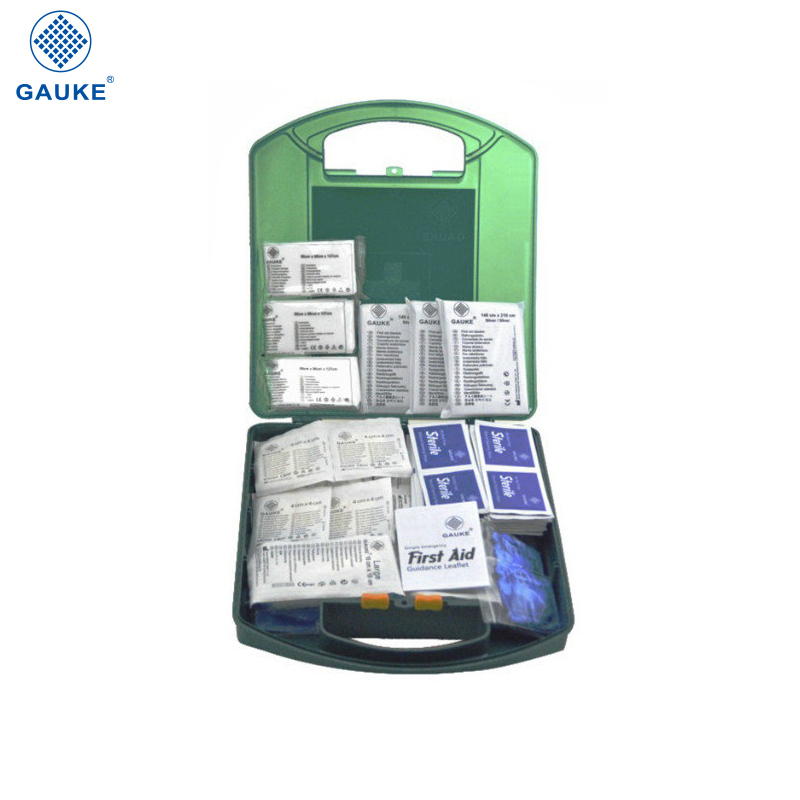 This green first aid box GKB102 belongs to GKB100 series.There's several colors you can choose, such as red, green, blue, green,etc.